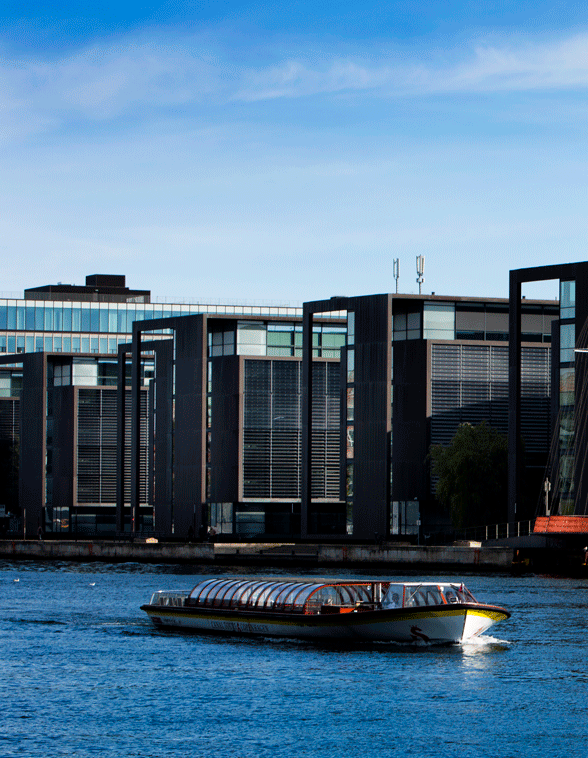 For nearly 30 years, VP Securities has been responsible for digital handling and storing of all Danish securities. Therefore, you have probably already received statements sent from VP in relation to the securities you hold with your bank. When your bank registers your holdings in VP, Danish legislation protects your rights as an investor. This means that your holdings are protected in case of bankruptcy and can be transferred to another bank within days. Our subsidiary, VP Investor Services, supports companies with a wide range of services. Both the institutional and private investors as yourself benefit from using the VP Investor Service platform since our specialised services continue to raise the standard of best practice within its field. If we deliver services to annual general meetings in companies that you have invested in, you can sign up for the AGM’s here. If you have any questions regarding your securities transactions or holdings, please contact your own bank. For your own protection we are not permitted to provide information on securities and holdings directly to private investors. Under the General Data Protection Regulation, anyone may request access to his or her own personal data. Personal data is any information that can be related to you as a person – e.g. your name, address or CPR no. Receive your transaction statements electronically.